Looking for a fun way to bond with your dog? 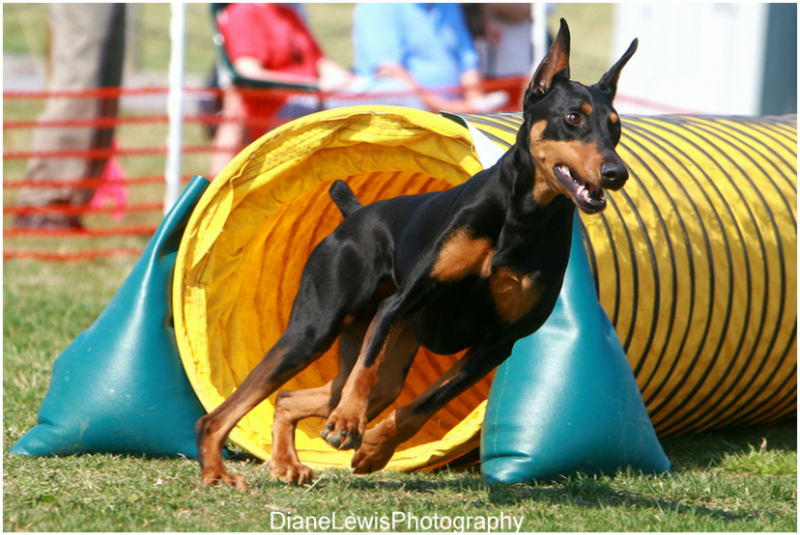 Agility training helps develop mutual respect and communication as you work your way around a sequence of obstacles. Designed with fun and safety in mind, our dog agility training curriculum prepares you for fun from day one and competition at the highest level if you desire. Dogs of any breed and age in good physical health can enjoy agility training. How do I get started in agility? Your dog must be able to focus on you in the presence of many distractions to enjoy agility class, so we strongly recommend a group obedience class first. If you think your dog is ready for agility, sign up for our Foundations 1 class which offers a free evaluation. Most people enjoy the social aspect a group class allows, but private lessons in agility are also available. Contact us directly regarding private agility lessons.